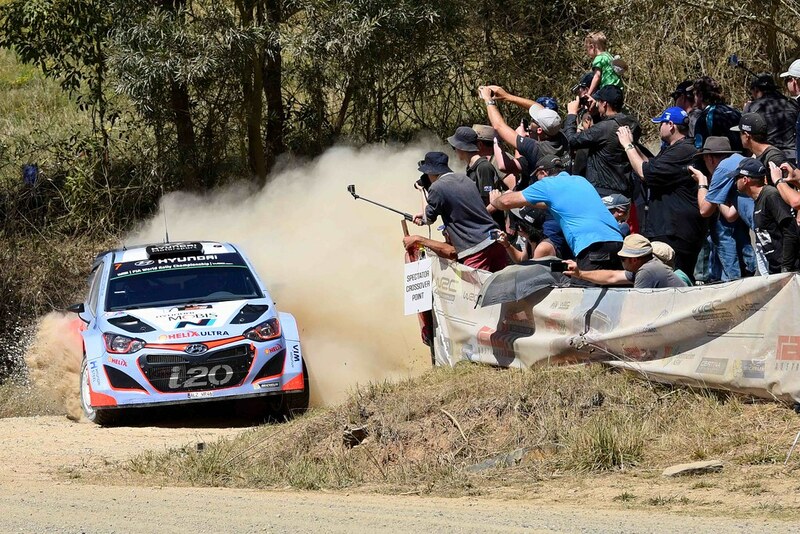 In November this year, Liz Swanton embeds herself amid the frenzied activity of Rally Australia, the local round of the elite World Rally Championship, to be run on the NSW North Coast. Apart from her professional duties, Liz will have unprecedented access to the machinations and personalities behind this international sporting event – effectively the Formula One of gravel racing, contested by some of the best drivers in the world – hosted in one of Australia's most popular coastal tourist locations. Soak up all the thrills of this high-octane event which will have the eyes of millions around the globe glued to the action happening around the sunny Coffs Coast – and brings millions of dollars of revenue to the region. These a are the reason of my love for Venice. Venice is one of the most beautiful city in the world. Its a perfect place for honeymoon too.